Plus, this process can be incredibly fun! By taking note of décor, presentation, invitations, floral arrangements, food, and other little aspects that can make an event magical and memorable, you’ll create the party of your dreams and impress guests with your refined taste and keen attention to detail. Here are 5 small details that can take your event to the next level. 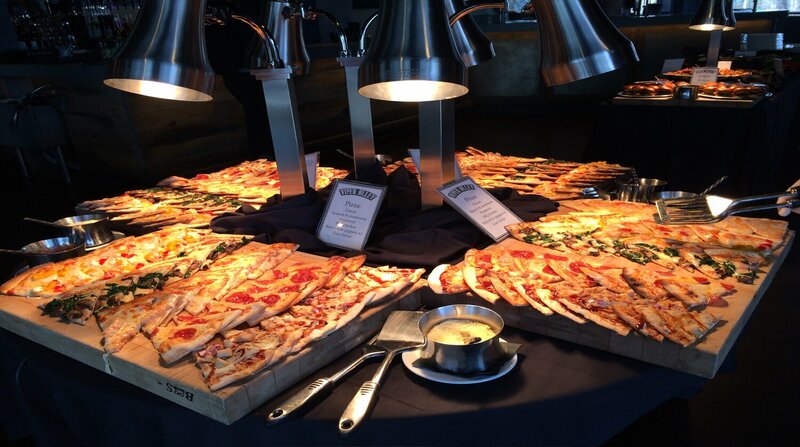 There’s no denying it; people love food. When hosting an event for a crowd, it’s important to have a few party food recipes that will titillate their taste buds and satisfy their appetites. Food brings people together, so take advantage of this opportunity and work on building intimate relationships. From bacon wrapped dates to mini flatbread pizzas, there’s a vast repertoire of tasty appetizers for a crowd to choose from. 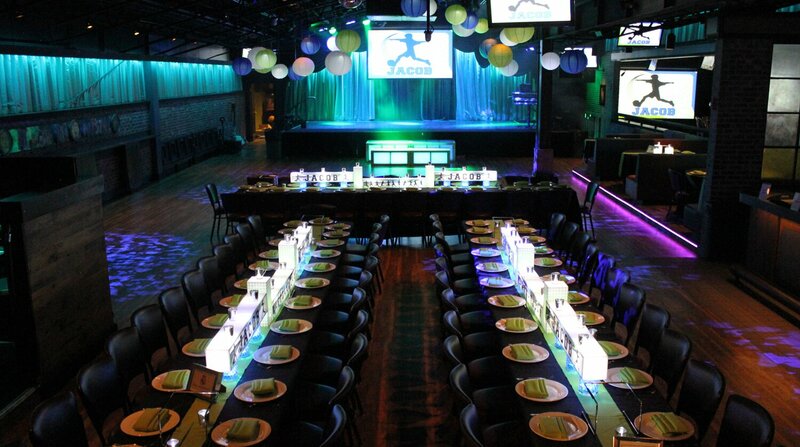 When it comes to hosting an event, lighting sets the mood, so play with your options. You can go for a dim-lighting, intimate feel, or you can brighten up the room and spark intellectual, stimulating conversation among guests. 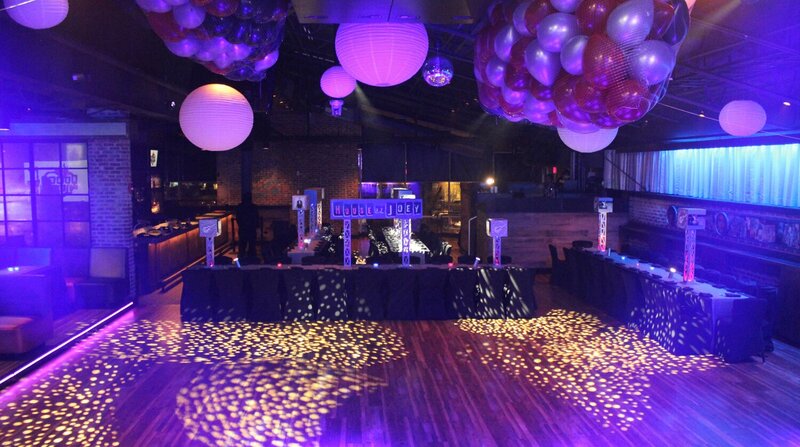 Consider the time of the party (an evening or daytime event), and seek advice from your party planner or event space staff, as they may have better judgment based on experience. While sending a quick email is simple and affordable, there’s something quaint and sweet about sending a card in the mail. Plus, guests will be more likely to hang the invite on the fridge (some invites can be made as magnets even) or save it in a book as a memento. By sending out formal invitations, you invite guests to experience the event with you in a more personal manner. With a hard copy in hand, the event will be memorable and could appear more special and sophisticated to attendees. 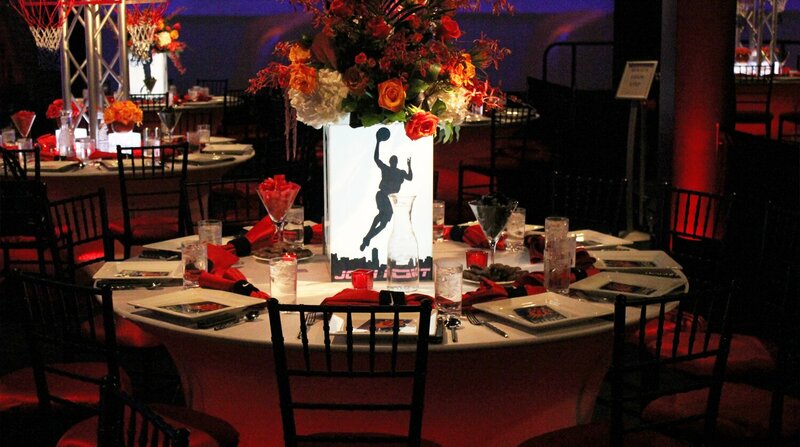 While they only sit on the tables, centerpieces can create a warm atmosphere and create ties to a larger party theme. For instance, if you’re throwing a baseball themed Bar Mitzvah party, centerpieces could feature famous baseball players, baseball hats with popcorn in them, or baseball cards. If you’re hosting a corporate event, a flower bouquet with the company’s logos colors could be interesting, or a bowl for business cards and networking collateral could work (if the function involves multiple businesses). Eyes will dart straight to the centerpieces, so pick items that suit the event and its vibe. While establishing a guest list is first priority, creating designated tables or assigned seating could generate more positivity and bonding opportunities among guests. Certain people are more compatible, and as a host, you’re more likely to know who would get along better with whom when it comes to conversation. If your event features a guest speaker, a sit-down meal, or a performance, the people seated at a table are likely to spend the majority of the private event together. Enjoying conversation with others is a key factor that can make an event more memorable and enjoyable, so if your event falls under this category, figure out a seating chart ahead of time. Event planning can be exciting. Let your creativity and imagination run wild, and consider what smaller features you can incorporate into the big event to take it up a notch and make it memorable for attendees. These little steps can make a huge difference!